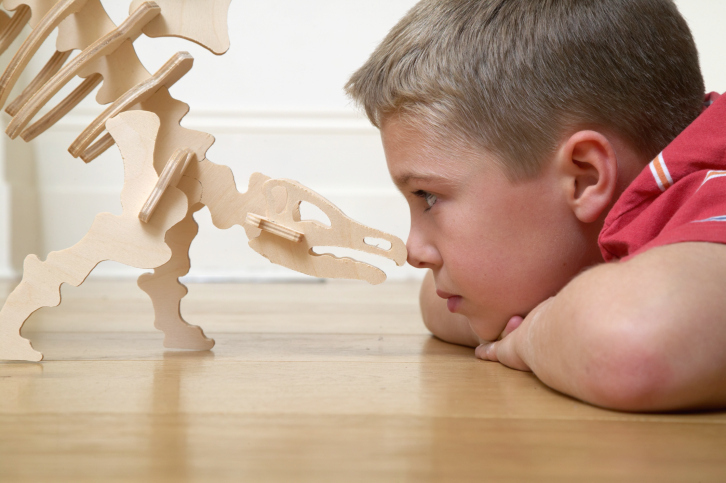 Are you a sales dinosaur? These days, outdated technology can really hold you back. Its time to dump your dinosaur-era tech and evolve. These days, outdated technology can really hold you back. It’s time to dump your dinosaur-era tech and evolve. “If it ain’t broke, don’t fix it” is a sentiment you can apply to your firm only if it doesn’t use any form of technology. But because you most certainly do use technology in your business, you need to either fix it or risk falling behind. Technology is constantly improving, which can quickly render older technologies obsolete. And in the last 30 years, the rate of technological innovation has accelerated. If you’re processes have not been updated, there’s little chance you’re functioning at top capacity. The high price of Ludditism. In addition to costing precious time and money, utilizing outdated technology may be putting your firm in danger. Newer systems are infinitely better equipped to keep client information secure. They are less likely to fail and more likely to be fixed without serious consequence when they do. You may be clinging to dinosaur-era technology as a money-saving tactic. But outdated tech can end up being far more expensive when the cost of repairs and grappling with difficulties is taken into consideration. It’s akin to owning an old car—maintenance is frequently higher than the cost of a brand new vehicle. Meet expectations. Beyond regulatory considerations, existing and prospective clients expect you to stay current when it comes to technology. “The business world functions on data and it is the customers of financial services companies who will determine how that data is exchanged, not the providers,” says Raconteur. If you’re really interested in serving your clients, you owe it to them to stay current. Ask yourself if you’re employing every means necessary to keep them informed, engaged, safe and secure? Update to delight. Two pieces of technology tied directly to the client experience and which require regular updates are your website and client relationship manager (CRM). Together these technologies help you generate new relationships and maintain existing ones. A strong relationship between your website and CRM is essential for a strong relationship between you and your client. Your website is the face of your firm and all online roads should lead to it. It attracts new clients, advocates on your behalf and acts as the hub of your online presence. And while your website is out generating leads, your CRM should be working behind the scenes to build on that foundation and manage relationships. If one half of this whole is lagging behind the times, the other will suffer for it—along with you and your clients.